Yasuko “Kim, Kimmy” Usina (Tabuchi) died peacefully at the Crystal Coast Hospice House on January 26th at the age of 91. Yasuko is survived by her children, Diana Greenhill of Clarksville, TN, Johnny (Sheri) Tabuchi of Newport, NC; Richard (Josephina) Usina of Newport, NC, Robbie Usina of Florida, daughter in law Lois Usina of Sanford and seven brothers and sisters in Japan. She has 17 grandchildren, 36 great grandchildren, and 14 great great grandchildren. She is preceded in death by her husband, Robert Usina, step-son Randy Usina of Sanford, NC, a son in law Bruce Greenhill of TN, and an infant granddaughter Julie Tabuchi of Newport. Yasuko was born on December 7th, 1927 in Portland, Oregon to Chiokichi and Kome Tabuchi. As a school girl, she always spoke about learning English and about having a love for watercolor painting. She had an appreciation of beautiful things made of vibrant colors and designs. She graduated from high school and completed some college in Japan. She married Robert Usina on July 7, 1961 and moved to Florida. Due to her husband being stationed at Cherry Point a move to Newport, NC took place. Yasuko began working as a seamstress at the shirt factory in town. Yasuko continued to take classes to be better at her English and Mathematics. Between the two families, the couple raised 5 children in their home. Over the years, her children, grandchildren, great grandchildren, and great great grandchildren were taught about hard work and most of all about love. Her husband always looked after her. In their later years, they would enjoy traveling around the United States. As she became older and her husband passed away, Yasuko would love to make people fried rice or hand out a compliment to show her gratefulness for them helping her out. Her family remembers her most for always helping them when they needed it. She was always humble and giving. She was quick to put together a meal to make sure you weren’t hungry. 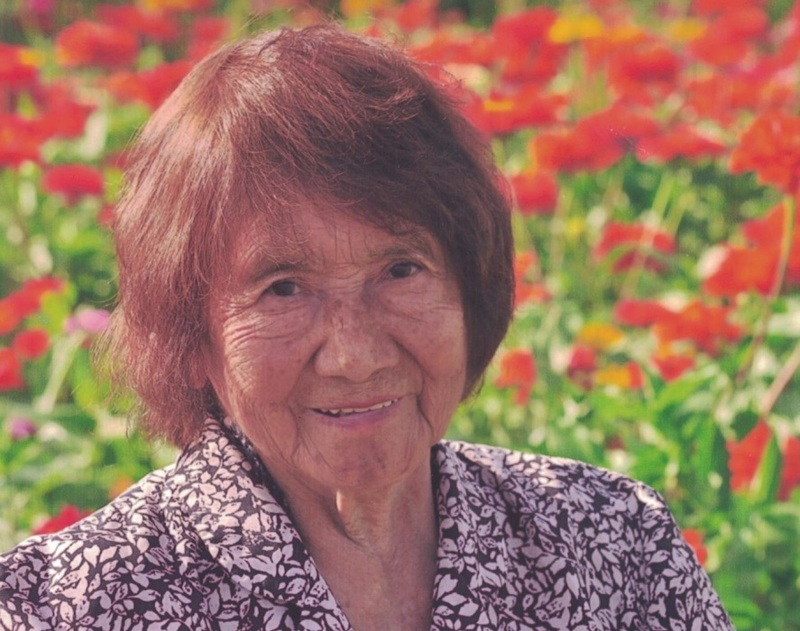 In her golden years, Yasuko enjoyed collecting leaves, stones, and for gathering beautiful flowers no matter how big or how small. She had a talent for singing and loved to sing Japanese songs. A private celebration of life is scheduled for Tuesday, January 29th. 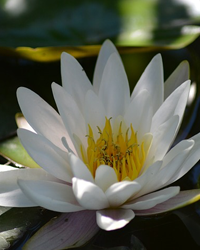 The family would like to thank the caregivers at Pruitt Health Care and the Crystal Coast Hospice House for their dedication, love, and care during the golden years of her life.